On Friday October 6th 2017, Kraftwerk Zürich opened its doors. The building, which formerly belonged to the Swiss energy provider ewz, has been transformed into an inspiring place for innovation and collaboration. By offering spaces for meetings, workshops and events, Kraftwerk aims to unleash collaboration between a broad range of unlikely allies. In changing times, teaming up with others often proves to be the best way to create the highest mutual impact. 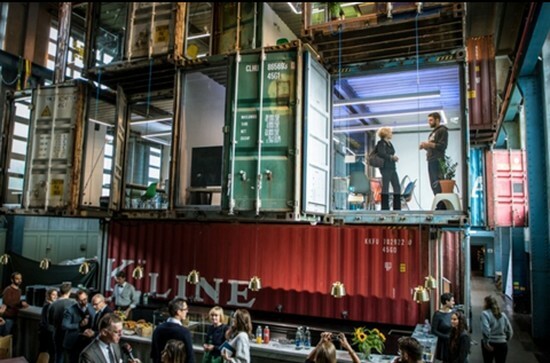 In the establishment of Kraftwerk, four diverse organizations teamed up – Engagement Migros, ewz, digitalswitzerland and Impact Hub Zürich – to create a place where innovative solutions are born. Key to Kraftwerk’s ambition are the UN’s 17 Sustainable Development Goals (SDGs), which focus on the key issues of our time. Amongst others, the SDGs include targets around climate change, increasing inequality, migration and inclusion and digitalization. Obviously the SDG goals cannot be reached without intensive collaboration. As a former power station, Kraftwerk unleashes the potential of collaboration by offering flexible workshop spaces, sprint rooms and event spaces. Innovative start-ups and established companies are brought together in a creative setting where mutually beneficial ideas flourish. To develop the best outcomes, Kraftwerk has coaches that are available for valuable tips and creative tools to boost innovation. Looking for innovative SDG solutions? 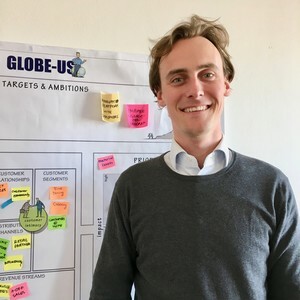 If you are looking for an innovative approach to the UN Sustainable Development Goals, please contact Lars Gielen at lars@finchandbeak.com or call him at +31 6 28 02 18 80.